Resin Sports Day Little Star Trophies. 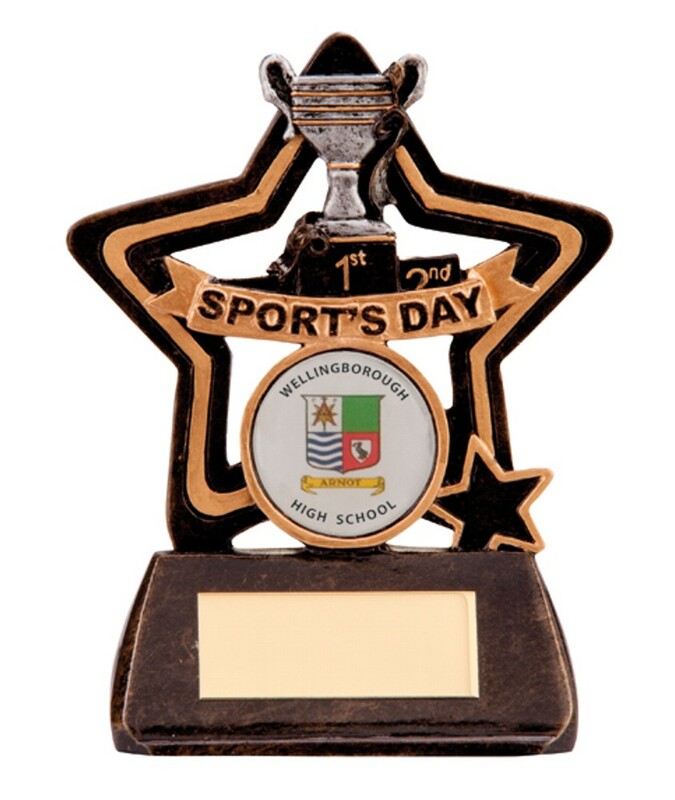 This great little award measures 105mm high and depicts a trophy on a podium and the words Sports Day. Antique bronze award with gold and silver detail.